Location: 2864 Little Calf Pasture Hwy. Mailing: 2864 Little Calf Pasture Hwy. 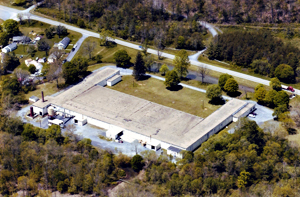 Stillwater Woodworking located in Augusta Springs, Virginia is a renovated 96,000 square foot textile manufacturing plant. 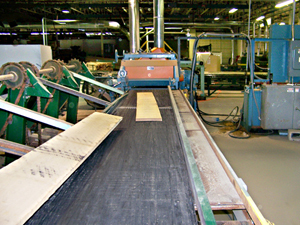 Blue Ridge Lumber purchased the building in 2006 believing it was the ideal place to set up a Newman 382 planer, Ultimizer 800B Chop Saw and a Mereen-Johnson 431 Gang Rip System, as well as an area to warehouse kiln dried lumber. 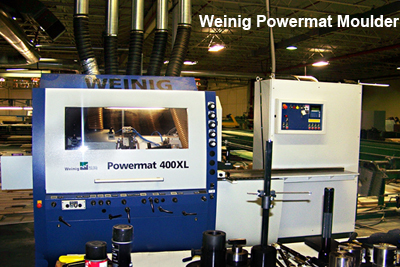 In late 2008 we acquired a Weinig Powermat 400 XL Moulder. This is a unique endeavor for Blue Ridge Lumber, and we are excited about the ability to reach further into the marketplace.